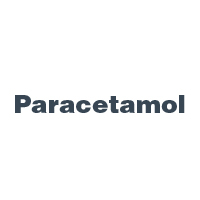 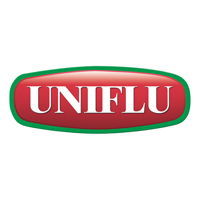 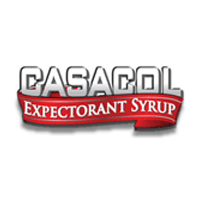 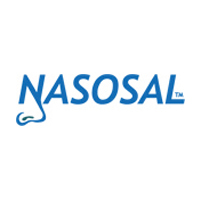 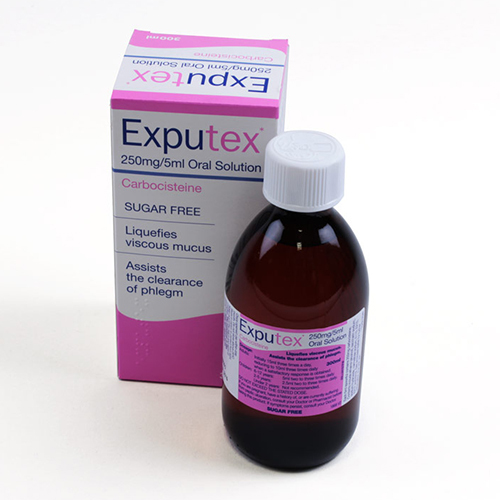 The leading brand of expectorant Cough Syrup in Ireland. 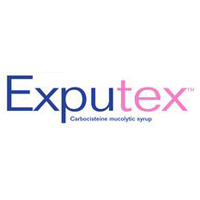 Exputex contains Carbocisteine and Menthol and acts to liquefy mucous to allow phlegm to be cleared from the chest. Exputex is sugar free.